FOUR organisations in Limerick have qualified as finalists for the first ever National Lottery Good Causes awards. Thomond RFC, the ILEN project, Mid-West Simon Community and the Children’s Grief Centre will all hope to win the €10,000 prize in their respective categories having made the finals. An even bigger boost is the overall top prize of the National Lottery Good Cause of the Year worth €25,000, meaning one organisation could leave with a total of €35,000 this November. While securing four out of a possible six categories in the western region, Limerick’s Northside Family Resource Centre and the Fidget Feet Aerial Dance Theatre were unsuccessful in their categories of Health and Arts respectively. Theresa Kavanagh, a support worker from the Children’s Grief Centre, was excited about the prospect of how the winnings can be contributed to an ambitious project in the future. “We’re absolutely thrilled; it’s great to see Limerick being represented as well, it highlights the hard work that we all do. 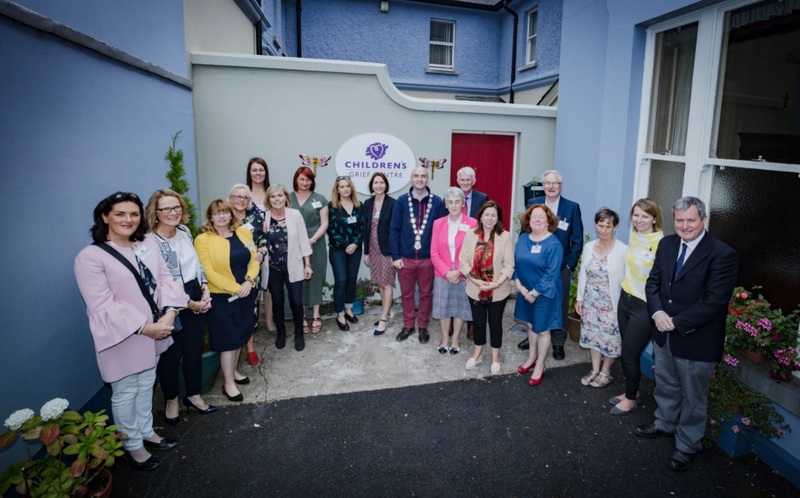 “If we did get the funding it would go towards securing new premises for the grief centre, hopefully, located in the city centre,” Ms Kavanagh explained. The Limerick-based communities faced stiff competition from Mayo, Galway, Clare and Kerry in the Western region and will now compete for the judges’ vote in the national finals. Dermot Griffin, the CEO of the National Lottery CEO said he and the staff were “overwhelmed” by the number of applicants received across the country. “We had over 500 applications from every County in Ireland in all categories. “Through these awards, we want to show how people, organisations, projects and sports clubs are doing extraordinary things in their communities,” Mr Griffin added. The judging for the finals takes place over two days in Athlone on October 8 and 9, and the final gala awards dinner will take place on Saturday, November 3.